When picking an exotic honeymoon destination, it’s all about choices. Maybe your wife is obsessed with the beach, but you love the jungle. Or maybe you can’t live without modern city comforts, while she prefers holing up in a small rustic village. Lucky for you, there are places where you can have it all. Check out these six one-stop, all-in-one honeymoon destinations, which are famously known for their vibrant, cosmopolitan cities, picturesque towns, stunning beaches, beautiful rainforests, and everything else you’ll need for your perfect honeymoon. 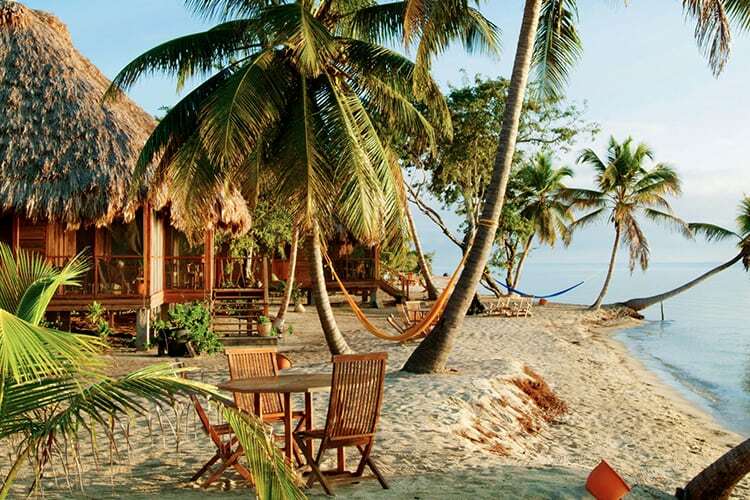 Francis Ford Coppola loved Belize so much he opened two resorts here (Blancaneaux in the jungle and Turtle Inn on the beach). Along with Cayo Espanto (a five-star resort on its very own island), these resorts are the only thing you’ll have to splurge on. Belize is great for those who want to honeymoon on a budget, and it’s got everything: amazing beaches, breathtaking jungles (look for jaguars), ancient pyramids and other ruins, bustling, modern Belize City and a host of natural wonders, including stunning waterfalls and cave systems, and world-class diving spots like The Blue Hole. 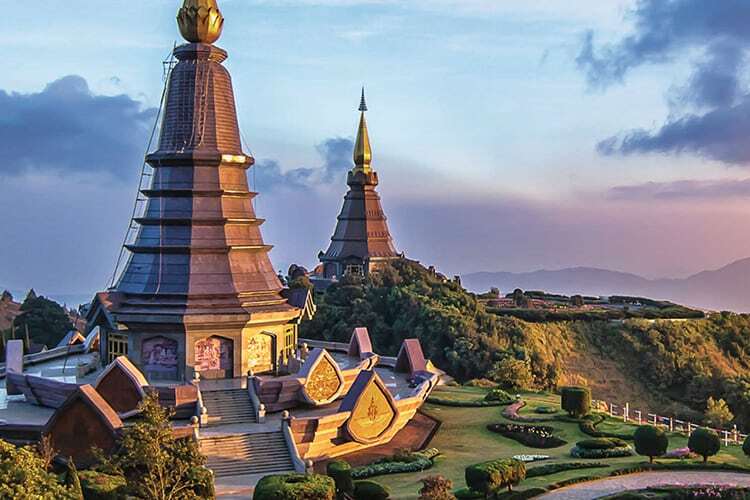 Whether you’re looking to splurge or save, Thailand is world-renowned as an adventure honeymoon destination. Newlyweds from over the world flock here to ride mopeds, take tuk tuks, climb mountains, trek rainforests, beach hop and visit ancient temples and palaces.There’s small beach towns with thriving markets, and cities like Bangkok with street food and modern malls. Everything both of you need. 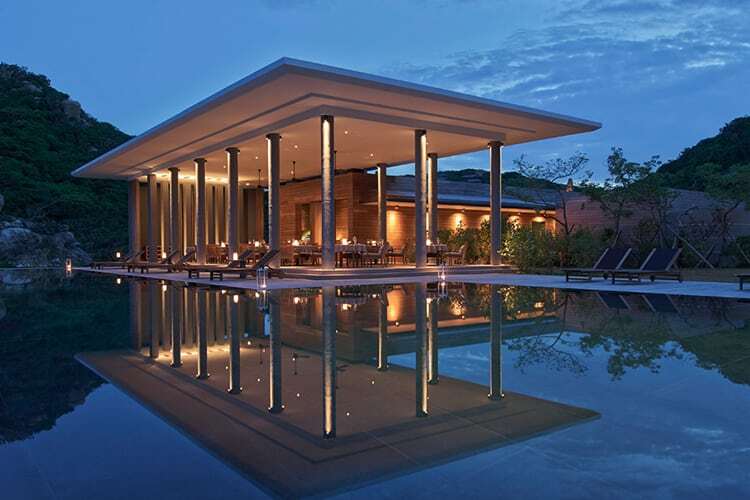 Like Thailand, Vietnam is another great option for your honeymoon on a budget. There’s amazing beaches in Danang (shack up at Amanoi, considered one of the best resorts in the world), or cruise the Mekong River through verdant jungles. Sound a little too Apocalypse Now for you? Then head to a cosmopolitan city like Saigon, which has a huge ex-pat community. Obviously, most couples head out to Ha Long Bay, a world-famous natural landmark that’s a UNESCO World Heritage site. South Africa is the king of all-in-one destinations. 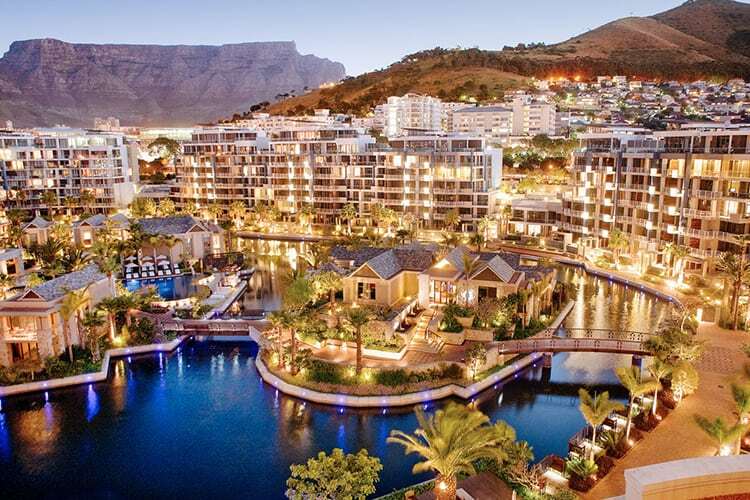 You’ll spend days in Cape Town, a cosmopolitan, modern-day city with a rich history from both the pre-and post-Apartheid eras. Head for Table Mountain, then go to one of the excellent beaches and watch the penguins that dawdle there. There’s epic nightlife for social fun, and a sprawling wine region for romantic excursions. That’s not even mentioning the safaris, ocean cruises, shark diving, and rock climbing. Oahu is probably best known for Waikiki Beach, but there’s a handful of other beach towns that are less crowded. It’s also home to tropical rainforests for hikes and treks, as well as some famous romantic spots where dozens of movies were filmed). Thanks to capital city Honolulu, a large ex-pat community and university, Oahu is as cosmopolitan as it gets. You’ll find one of the best dining scenes on the island, plenty of bars (both touristy and locals) and nightlife that goes into the wee hours of morning. 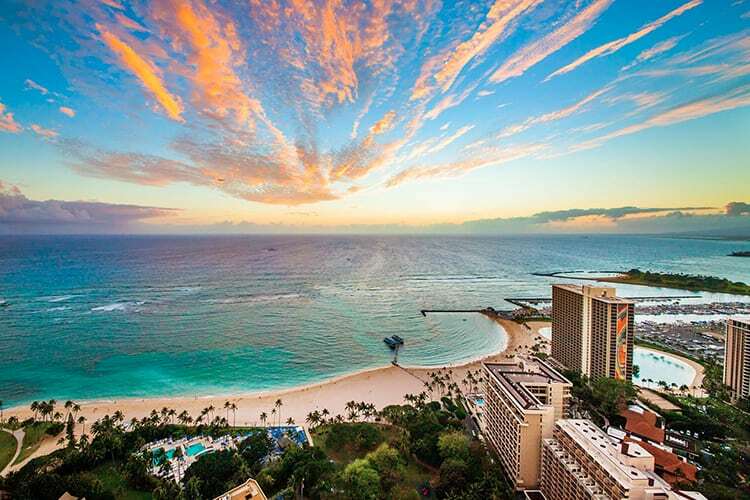 You can do it all or do nothing at all in Oahu. 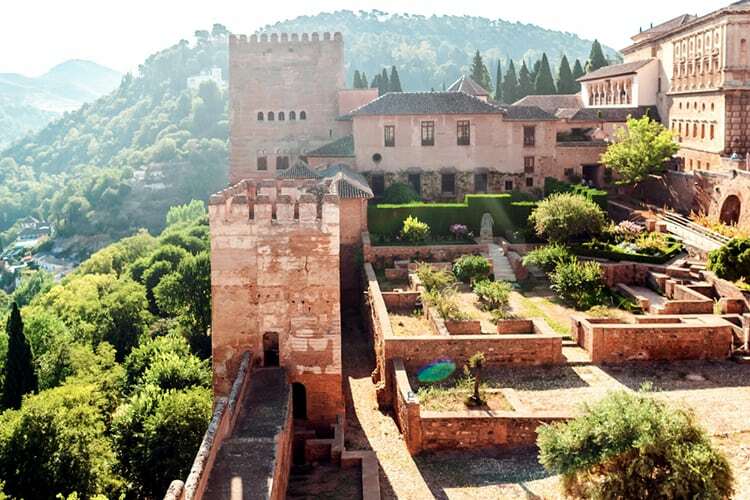 Spain offers Old World romance at its finest. There’s sprawling wine regions like Rioja; seaside towns like San Sebastian; metropolitan cities like Madrid (full of luxury hotels, world-class museums, and epic nightlife opportunities); islands like Ibiza and Tenerife; and some of the best beaches in Europe (like Ibiza, Mallorca and even Sitges in Barcelona). Ancient cities like Sevilla and Granada (home to the Alhambra), which like time warps—it feels as if nothing has changed for centuries.